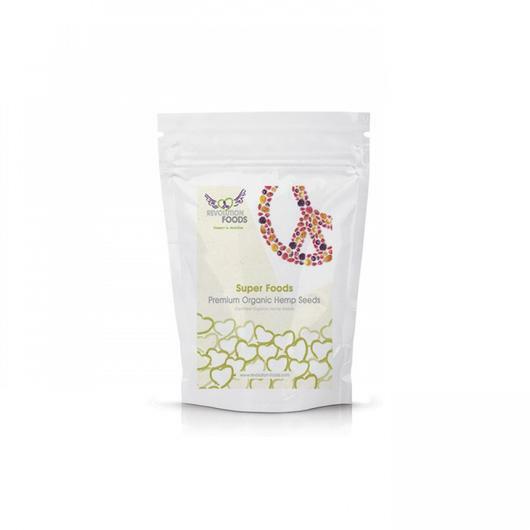 These dehulled hemp seeds are a nutritional powerhouse providing the body with a natural souce of protein and energy. Unlike dairy, eggs and meat hemp contains only the essential nutrients needed by the body so it can be utilized fully. Add 2-3 tablespoons to smoothies, juices, protein shakes or other food daily. Useful as an aid to training programs, because it provides energy and helps with muscle recovery after exercise. This premium quality protein is certified organic with Organic Farmers & Growers. Great service, speedy delivery.I’ll definitely use you again! Very speedy service and excellent quality morenga which I have just started taking a week ago. Will definately order again and I love Yumbles ethics! I have been using revolution foods Premium plant protein & super food blend, chocolate vanilla flavour for over a month now and absolutely love it!! I have 1 scoop every day on my porridge, it adds a lovely flavour and has everything I need to maintain a healthy body and healthy weight too, I couldn't be without it.